With a Bachelor degree in environmental engineering, Mr. Xie obtained a degree of Master of Philosophy in sustainable development at the University of Cambridge with a full scholarship from the British Chevening Program. Mr. Xie is a certified energy manager (CEM) by the Association of Energy Engineers of the US, and is also a certified auditor for both ISO14001 and cleaner production. Mr. Xie is the director and founder of a leading Chinese environmental think-tank, Innovation Center for Clean-air Solutions (ICCS). ICCS is acting as the Secretariat for Clean Air Alliance of China (CAAC), which is an integrated platform initiated by ten leading Chinese research institutions. ICCS works with the alliance members and partners to provide integrated technical support on clean air policy making and implementation, cleantech assessment, demonstration & promotion, and innovative investment. Before joining in ICCS, Mr. Xie served varied posts, including senior consultant, technical director, program manager, at environmental consultancies and development agencies in the field of environmental protection and curbing climate change. Mr. Larsen is Director of International Cooperation as well as a Research Fellow of the International Institute of Green Finance (IIGF) in Beijing, China. He specialises in the role of the private sector in sustainable development, having worked for UN-Habitat in Nairobi, Kenya and the UN Global Compact in New York, USA. His research focuses on relations between Chinese and international green finance, including within bonds, climate finance flows, and multilateral development bank cooperation. He has written several publications for the UN and is fluent in English and Chinese. The IIFG of the Central University of Finance and Economics (CUFE) is the first international research institute in China focused on promoting the development of green finance. The IIFG aims to build the world's leading financial think tank with Chinese characteristics. Mr. Müller is Co-Founder and Managing Director of Futury GmbH, a Frankfurt-based venturing and innovation platform that matches corporate innovation needs with the potential of entrepreneurially minded talents. 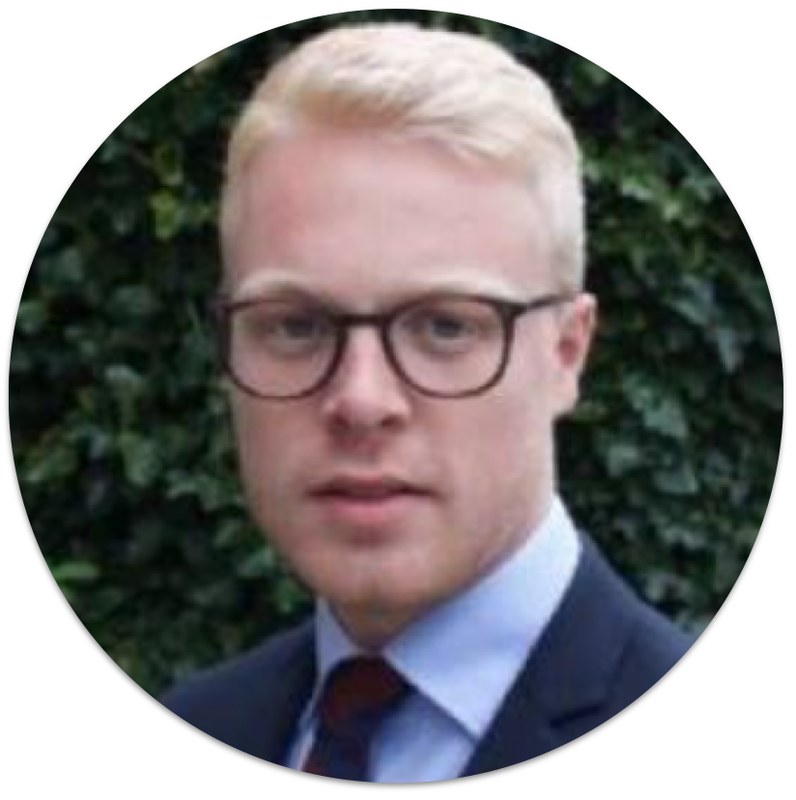 Besides his involvement with overall business development he acts as a project manager, sparring partner and coach for the founding teams. He focuses on the areas of business model development, finance and investments as well as legal issues. 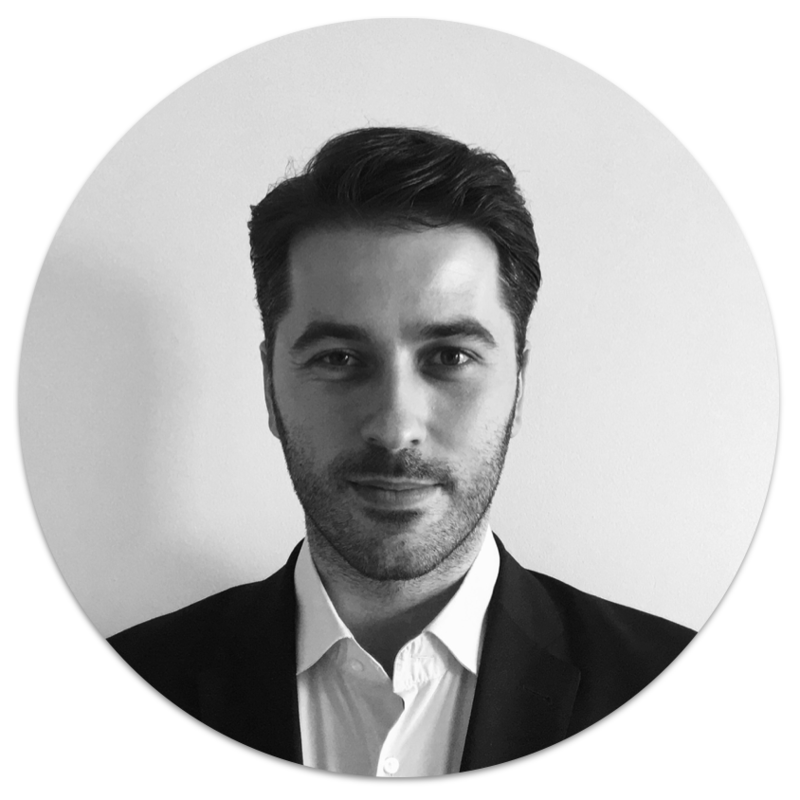 Prior to his involvement with Futury, Mr. Müller worked for several strategy consulting firms in Germany and co-founded three companies in different industries. He studied management and law in Wiesbaden, San Diego and Heidelberg. Futury's programs focus on the development of new and sustainable business models and business model innovations. Together with their German partner “Wertestiftung” (Value Foundation), they aim to “infuse” value-oriented thinking and acting into the entrepreneurs of tomorrow. Ms. Kendall Bitonte is the external relations coordinator at the Global Environmental Institute China (GEI), an independent Chinese environmental non-profit, non-governmental organization and think tank that was established in 2004. Since joining in 2015, she has worked alongside the Executive Director in the Program Development Office to advance GEI’s internal and external communications as well as establishing a more intensive donor relations strategy. In addition to managing the multimedia content production for all programs, she has also recently led communications capacity-building workshops for NGOs in Myanmar and in China, and co-teaches a university-level workshop on sustainable investments along the Belt and Road Initiative. Kendall holds both an M.S. in global media and communications from the London School of Economics and M.A. in literature from Fudan University and received a B.A. in English and Theology from Boston College. She is a long-practicing yogi and enjoys traveling to project sites to capture the stories from rural areas. Virginia Tan is the Co-Founder and President of Lean In China, a women's platform with over 100,000 members across more than 25 cities and 100 universities in China, which supports the goals and aspirations of Chinese women. She has spoken at various institutions including UNICEF, Baidu, General Electric, Bloomberg, the British Council, Facebook, the Guanghua School of Management at Peking University, Tsinghua University and Singapore Management University, in addition to TV appearances on the BBC, Reuters, CCTV and Vice. Furthermore, she co-founded "Her Startup", the first cross border startup competition for women tech entrepreneurs, as well as She Loves Tech, a global initiative focusing on technology by women and technology for women. She is also the founding partner of Teja Ventures, an early stage venture capital fund investing in technologies and startups emerging out of the Her Startup competition, in order to address the funding needs of women entrepreneurs and encourage social innovation in China. Virginia's background is in law and finance. She was an experienced financial lawyer specialising in energy, resources and infrastructure sectors in emerging markets, and has worked for two magic circle firms in Europe, the Middle East, Asia, Africa and South America. She moved to Beijing in 2013 to work on strategic investments related to the "One Belt One Road" initiative on behalf of Chinese state-owned companies and financial institutions. Ms. Julie Broussard is the Country Programme Manager for the UN Women China Office. She is also Chair of the UN Theme Group on Gender, a forum which advocates gender equality in the work of the UN System and the wider donor community. As Head of the UN Women China office, Ms. Broussard oversees a variety of programs addressing gender & corporate social responsibility, gender dimensions of climate change and natural disasters, eliminating gender-based violence, women’s economic participation, and women’s political participation and leadership. Through the UN, she works closely with a variety of government institutions, including several ministries and the All-China Women's Federation. Before coming to UN Women, she worked for UNFPA, UNESCO, and the World Bank. Ms. Broussard received her MPA from the School of Public and Environmental Affairs from Indiana University and her EdD from the Harvard Graduate School of Education. Karen Cao has over 15 years of extensive experience in environment and sustainability fields for both public and private sectors. Currently she is a Senior Advisor for US Environment Defend Fund (EDF) on the “Green Belt and Road Initiatives” Program. In 2013-2016 Dr. Cao has worked for Apple leading the “Environment Initiatives” strategies and programs development in China. Prior to this, she had worked for several international organizations including United Nations Development Programme (UNDP), World Wide Fund for Nature (WWF) and EU-China Energy and Environment Programme Office, where she had managed and delivered a plenty of environment and sustainability targeted programmes in various industries and sectors. Karen Cao received a Ph.D. in Environment and Resources fields from China Agriculture University and had a short study experience at Hohenheim University of Germany. PhD, Associate Professor at Institute of Engineering Thermophysics, Chinese Academy of Sciences. He was elected as a member of Beijing Nova Program (Research Talent Program). His research interest is for the sustainable development based on energy technology research and innovation, mainly analysis and experiment study of energy storage system, hybrid energy storage system, distributed generation, expander/turbomachinery. He graduated from University of Chinese Academy of Sciences in November 2011, and received his doctor degree majoring in engineering thermophysics. During the period from December 2008 to April 2011, he worked in University of Leeds (UK) as a visiting PhD student and visiting research associate supported by China Scholarship Council (CSC). He has been PI of six projects including two National Natural Science Foundation of China (NSFC) projects, and participated in more than 10 projects including national 863 Program and 973 Program. He is the author/co-author of more than 40 academic papers both in journals and conferences, including 10 papers indexed by SCI. Dr. Zhang has filed 27 patents of which 23 authorized. He is also a co-author of one chapter of an English monograph. Dr. Kui PENG is the Program Manager of the Ecological Conservation and Community Development Program at the Global Environment Institute (GEI). Dr. Peng has 18 years of experience in ecology and land use management, with specializations in sustainable community development and GIS and remote sensing application. His work at GEI, in close partnership with local, provincial, and state levels, involves guiding conservation and sustainable development projects for communities in western and northern China, namely Ningxia, Qinghai and Inner Mongolia，as well as in Southeast Asia. Under his leadership, he has led capacity building trainings for local communities and non-governmental organizations on ecosystems services-based economy development. His current work focuses on providing climate adaptation and conservation strategies across 12 Western provinces in China. His program obtained several domestic and international honor awards. Previous to joining GEI, he served as a research associate at the University of Maryland conducting postdoctoral research on landscape ecology and cartographic consultant at the Survey Action Centre in the United States. In addition, Dr. Peng was a scholar and associate professor at the University of Science and Technology Beijing. Peng holds a Ph.D. in Ecology from the Institute of Geographical Sciences and Natural Resource Research. As the president of the China Foundation Center (CFC), Mr. Tao Ze takes charge of the information and relationship of over 6200 Chinese foundations and 100 overseas leading partners from over 20 countries. Mr. Tao also manages the CFC's influential China Foundation Transparency Index, which rates all domestic foundations based on information disclosure. Before joining CFC, Tao Ze was the Vice President of NPP, China's first venture philanthropy fund initiated by McKinsey, Ogilvy, and Deloitte. He helped the organization to build an informational network of over 500 active Chinese nonprofits, and assisted 300 executives to provide probono services to grassroots organizations. Before joining NPP, Mr. Tao worked in Brazil with the Ashoka Foundation. Tao Ze has a certificate in Global Entrepreneurial Leadership from Stanford University, and a certificate in Philanthropic Leadership from Harvard University. He completed his graduate work at the Royal Institute of Technology in Sweden, and graduated from Zhejiang University with a Bachelor's in Electronics and Business Administration. Mr. Tao currently sits on the board of the Laoniu Brother&Sister Foundation, the Soong Ching Ling Education Center on Philanthropy and Worldwide Initiatives for Grantmaker Support (WINGS). Mr. Tao is also the Senior Fellow of Synergos Institute of Rockefeller family. Mr. Zhang Rui is the Managing Director of SynTao Green Finance (www.syntaogf.com). Mr. Zhang has extensive experience in green finance and sustainable development. He has led first Macro ESG development Index project and listed company ESG rating in China. Mr. Zhang participated in various research and policy making projects in green finance and responsible investment. He has served as the judge and mentor for the Tsinghua (Sustainable) Business Case Competition and UN Sustainable Development Youth Camp. Mr. Zhang holds an MBA degree from Tsinghua University. Philip McMaster AHSc., MBA is principal researcher for the McMaster Institute for Sustainable Development in Commerce in Hong Kong, co-founder of the World Sustainability Project and Republic Of Conscience. An advocate of “ISR” (Individual Social Responsibility), he has developed “Global Citizenship” programs for universities, governments around the world and just returned from the United Nations COY13 & COP23 Climate Change Conferences in Bonn, Germany and “SDG Santa #12” in London, England to share the successes of SustainaClaus and the “Blockchain to BONN”. He is a graduate and lecturer of HEC Montrèal. 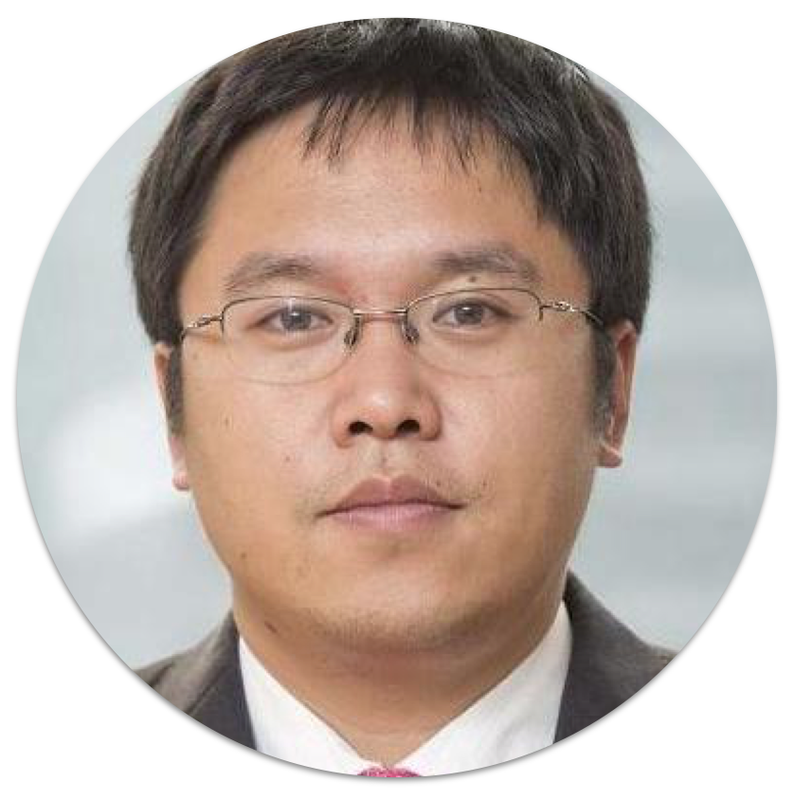 Hao Xu is currently an Associate Partner with McKinsey & Company focusing on energy efficiency, resources productivity and sustainability, assisting leading Chinese and multinational companies significantly improve their sustainability performances. Prior to McKinsey, Hao has extensive experiences around environment, climate change and sustainability topics from academia, public and private perspectives when he worked with Accenture, PwC, the World Economic Forum and British Embassy Beijing. Hao obtained his PhD in Civil Engineering from University of Sheffield in the UK, focusing on brownfield regeneration. He also holds a MSc in Environmental Engineering from University of Nottingham and a BSc in Environmental Biology from Nanjing University.